A 1995 graduate from The Ohio State University Dr. Myers started his career at Wheelersburg Animal Hospital. 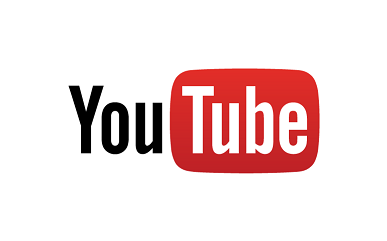 In 1999, Dr. Myers relocated to Nashville, TN and practiced at Goodlettsville Animal Hospital for 9 years. He returned to Southern Ohio in 2008. In spring 2009, Dr. Myers purchased Wheelersburg Animal Hospital. Dr. Myers currently resides in Oak Hill with his wife Libby, three children, Sophia, Cashe, and Demi, and his two dogs. Dr. May attended Ross University School of Veterinary Medicine in St. Kitts and completed her clinical year at The Ohio State University. She joined the practice in February 2014. She currently resides in Minford with her Silky Terrier, "Brinley". 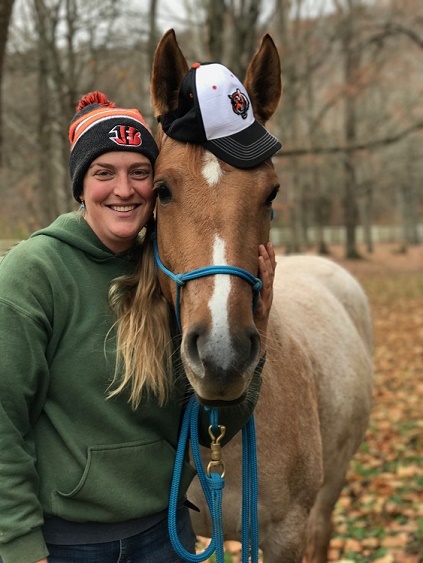 Dr. Leslie R. Martin is a 2000 graduate of The Ohio State University College of Veterinary Medicine, and has been an Associate Veterinarian with Wheelersburg Animal Hospital since graduation. 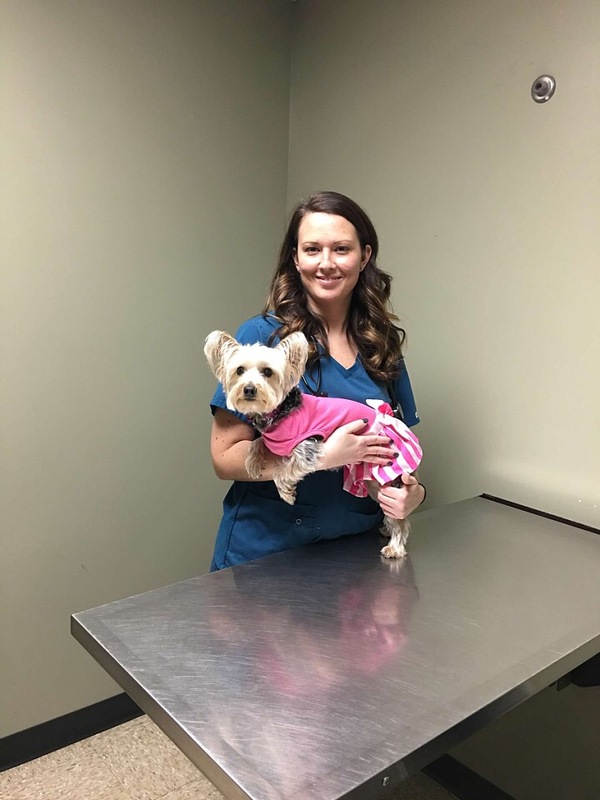 Dr. Martin has dedicated her life to saving animals and understands the importance of the bond between people and their pets. Dr. Joseph Keeton is a 2017 graduate of Ross University School of Veterinary Medicine in St. Kitts, West Indies. He completed his clinical year at Louisiana State University. 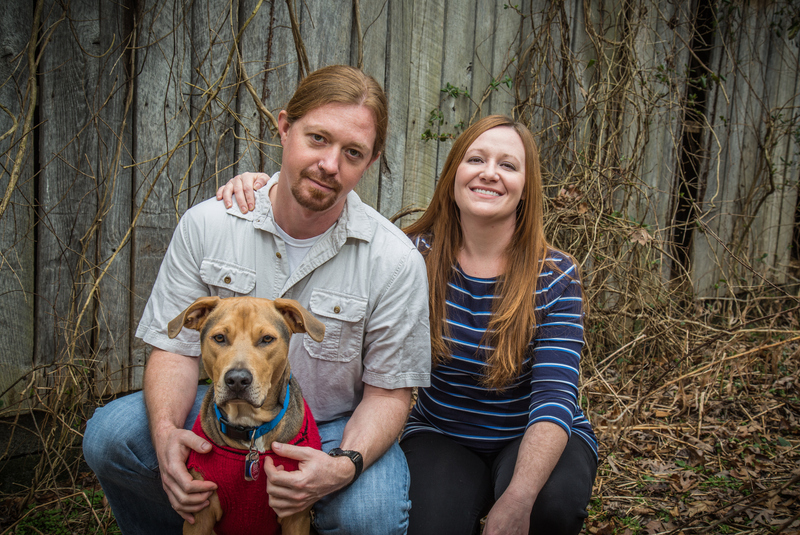 His veterinary related interests include companion animals, exotics, and wildlife medicine. He resides in the Minford area with his wife, Rebekka, and dog, Petri. Reva joined the Wheelersburg Animal Hospital staff in June 2014, but has been working in the field of veterinary medicine for 27 years. 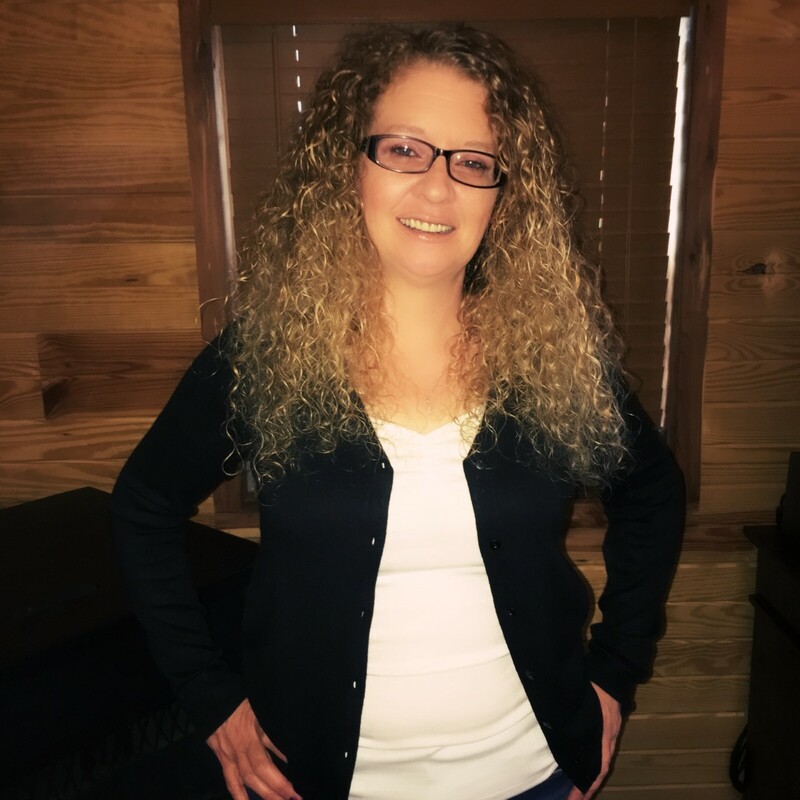 Reva lives in Flatwoods, Ky with her husband, Mike, and their cat, "Celine" . Reva and Mike have five grandchildren, Tristin, Blake, Alexandrea, Haylee and Charlie. Reva's interests include hiking, horseback riding, reading, Apologetics, organization, Christmas and travel. Amber has worked at Wheelersburg Animal Hospital since 2012. She has an Associate of Arts degree from the University of North Florida. Go Ospreys!!! She lives in Lucasville with her two Pit bulls, a clumsy goober named "Red", and "Ethel", who may or may not actually be the one in charge. She also has the distinct honor of being one of our clinic cat "Hagrid"s favorite people. Born and raised on his family's cattle farm in Gallipolis, Ohio , Levi graduated from Animal Behavior College in January 2014. In his spare time, Levi enjoys camping and other outdoor activities. He resides in Sciotoville, OH and has 5 Siberian Huskies! Originally from New Hampshire, Ashli currently lives on a farm in Kentucky with her fiance, Jon, their son, Mason, and their many animals. She has 2 horses-Meg and Mack; 1 mule-Dom; 3 dogs-Axel, Ace, and Gizmo; 2 goats-Lightening and Storm; 3 cats-Bynx, Maui and Blackjack; and 10 chickens! 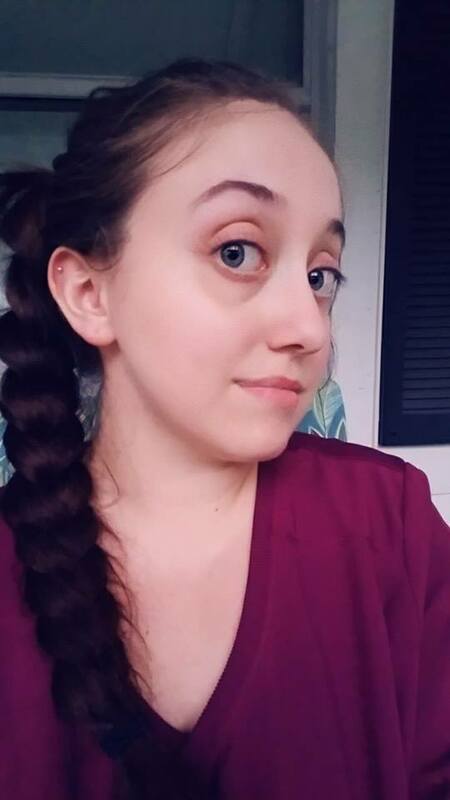 Ashli has been with us for 4 years, and is looking forward to many more. Originally from the Columbus, OH area, Janine now lives on her family farm in West Portsmouth. She loves to spend free time with her horses-Miri, Thomas, Joey, Mickie, Maxwell, and Pie, and care for her retired mare Sadie. Janine also has three dogs-Trixie, Cozy, and Ivan. Together, they enjoy going for a hike or drive through the Shawnee State Forest. Janine joined the WAH team nearly four years ago and is looking forward to the years to come! Kay-cie joined Wheelersburg Animal Hospital in 2013. She has over 17 years experience working with a variety of animals, from large animals to exotic. Whether it's basic care, or emergency care, one of Kay-cie's unique abilities is being able to relate to clients with compassion and understanding. 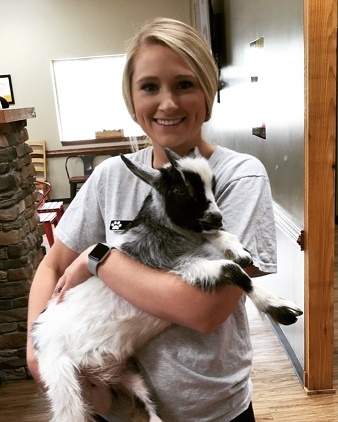 A 2016 graduate of Marietta College with a Bachelor's degree in Biology, Kay-cie plans to continue her education with Veterinary Medicine. She resides in Lucasville, Ohio with her 5 dogs, 3 cats, 1 mini pig, and 2 horses. Kay-cie's motto is one of her favorite Abraham Lincoln quotes: "I do the very best I know how--the very best I can; and I mean to keep on doing so until the end." 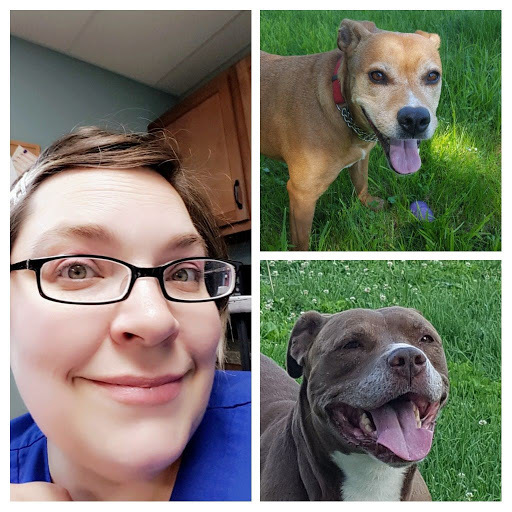 Shawna joined the Wheelersburg Animal Hospital staff originally in June, 2006 and after completing 3 1/2 years of veterinary school her life took a major turn. Her 15 year old son Garrett was diagnosed and passed away from leukemia in 315 days on March 4, 2016. Since then she has focused her life on her 3 boys, Leighvi, Rylee and Bennett and establishing the Garrett Houston Foundation. She spends her time off on her farm helping her boys with their 4-H animals, making packages to send to other children fighting cancer, and just enjoying life because you never know what the next day holds! Beginning her journey at Wheelersburg Animal Hospital in July of 2016, Alexis pursued her life long love for animals. 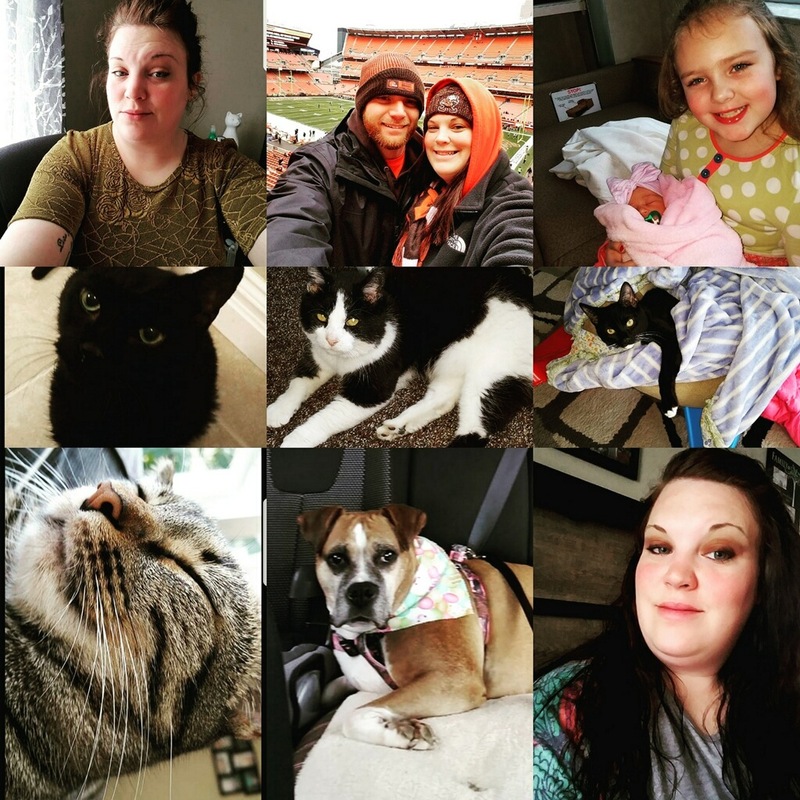 Alexis resides in McDermott, Ohio with her husband, Colby, and their two dogs-Todd Ryan and Jasmine Marie. In her free time Alexis likes to take naps and spend time with her family and friends. My name is Bailey Michelle Pruitt, I am 26 years old, and I currently have two dogs, a cat, and a horse. My "Kringle" is a blonde Chihuahua, who thinks he's about the size of a Great Dane! "Tobias", my big-eared, brunette, Chihuahua, is yet to meet somebody he doesn't want to play with! "Lyra" is my fluffy white cat with a mustache, who happens to be partially blind, and completely adorable. "Pilgrim" is my horse, and he is a Tennessee Walker. He has been one of my best friends since I was young, and he's a great secret keeper! Since my graduation from the Bradford School, in Columbus Ohio, I have been with Wheelersburg Animal Hospital for going on two years. In that time, my love for animals has grown more every single day, and I look forward to helping you and your animal meet their needs! 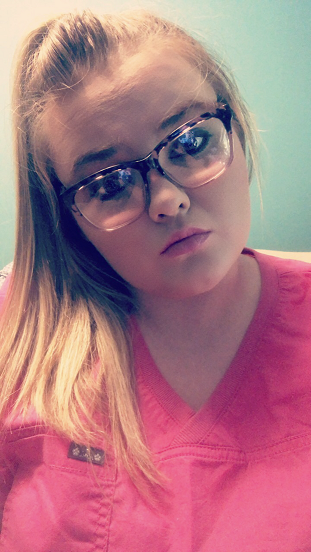 Jamie joined the staff at Wheelersburg Animal Hospital in July 2017. Jamie lives in Rosemount with her husband, Heith, their three rapidly growing, rambunctious, boys-Gavin, Bradyn, and Paxton; dog- Remmi; cats-Jeze, Percy Tango and Ripley; guinea pigs-Ruvio and Hulio; as well as multiple rabbits and fish. Jamie and her family are very involved in their church, Newlife Fellowship Church. Jamie looks forward to what her future holds at WAH. Holly is a graduate of The Vet Tech Institute where she received her associates in Veterinary Technology. Holly lives in Porsmouth with her fiance, Jeremiah, their dog, "Sassy", and cat, "Clyde". Holly enjoys fishing, and spending time outside. 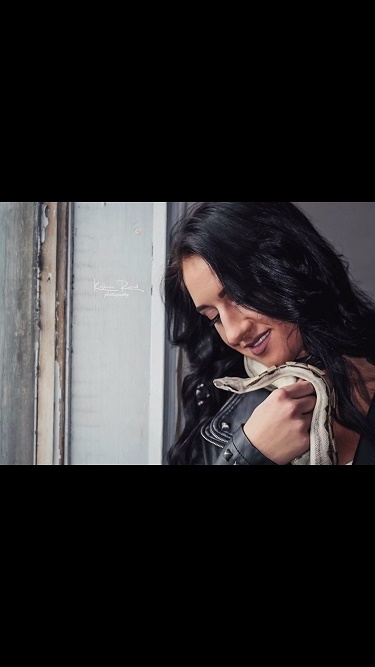 But what she loves most is spending time with her fiance and their fur babies watching "Grey's Anatomy" and "Street Outlaws". Tomorrow and her husband have a 7-year old daughter, 4 cats, 1 dog, and 4 fish. Tomorrow got into the field of veterinary medicine after a car accident ended her career as a phlebotomist,. Wanting to stay in the field of medicine, she took a job as a kennel tech in a veterinary hospital. It's then that she realized her passion for animals. Though hard work, she quickly fell in love with the job. Tomorrow spent 3 years at Shawnee before beginning her employment at Wheelersburg Animal Hospital in February of this year. She's super excited to be able to continue in the field of medicine, and foster her love of animals. And we're super excited to have her. 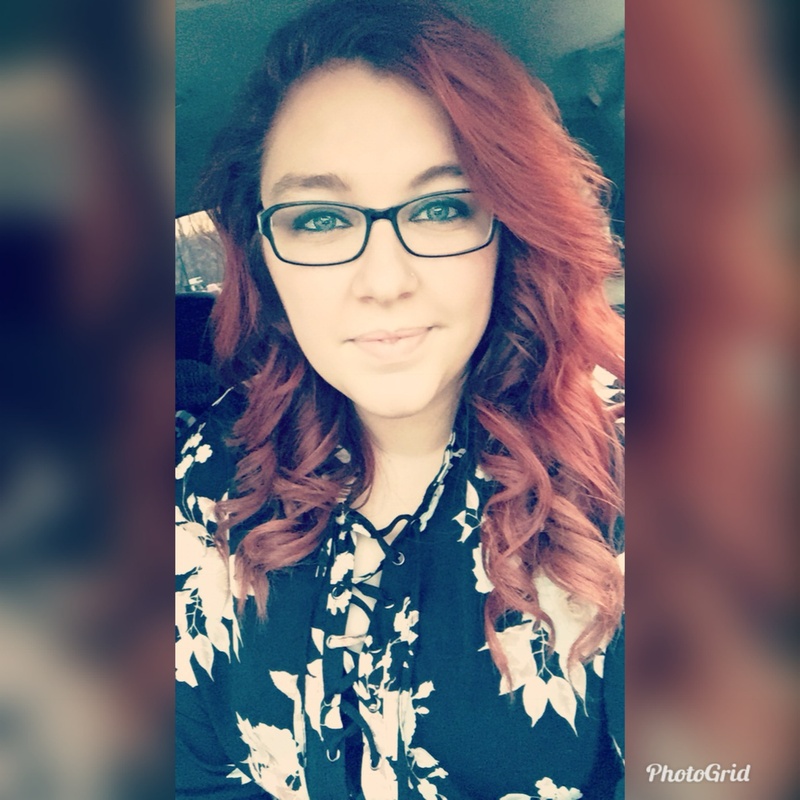 Kimberly joined Wheelersburg Animal Hospital in August of 2017. Born and raised on her family's farm in Peebles, Oho, she has always had a passion for animals. 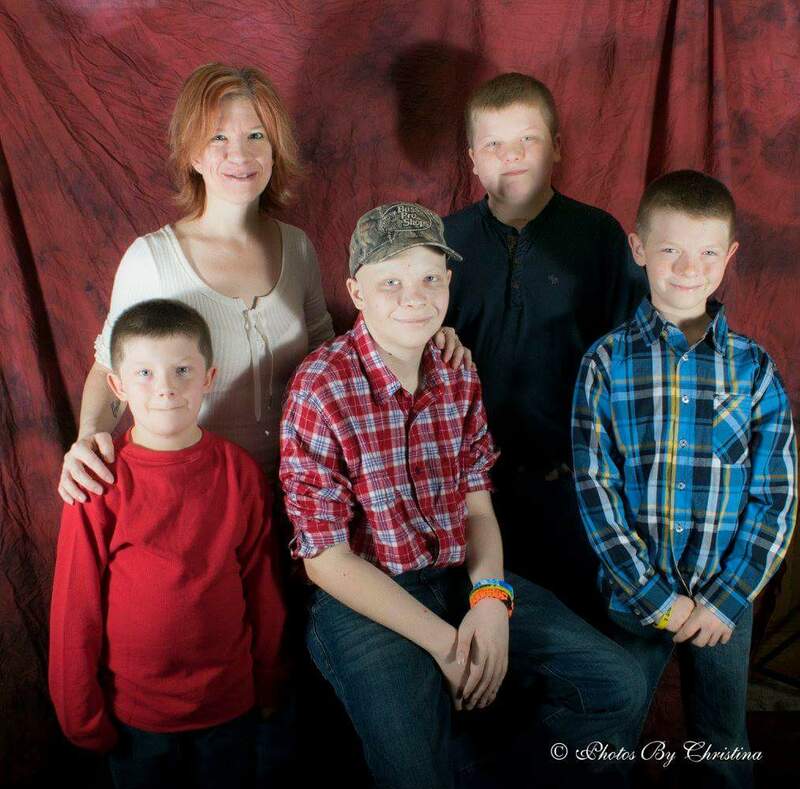 Kimberly is the mother of 2 sons, Kody and Kaleb. She currently resides in Rarden, Ohio with her fur babies. 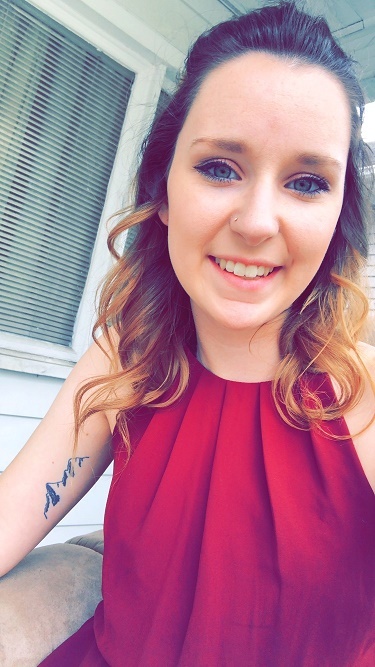 Cheyenne is a graduate from Mountwest with her associates degree in Veterinary Technology. She enjoys spending time outside and in the gym. She has three fur babies--Pip, Minnie, and Frankie. She also has a love of reptiles and has a Columbian boa and Crested gecko. 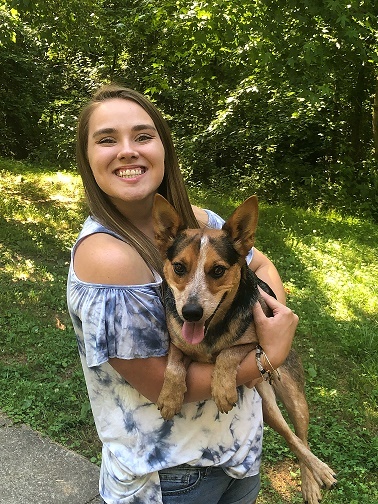 Kayla is a graduate from Morehead State University with her associate's degree in Veterinary Technology. She resides in Greenup, KY with her husband, Zayne, and her dog, "Piper". When not at work, Kayla likes to go to baseball games with her husband, take walks with her dog, and watch movies on the couch. Kayla just started her journey here at Wheelersburg and can't wait for many more years to come. 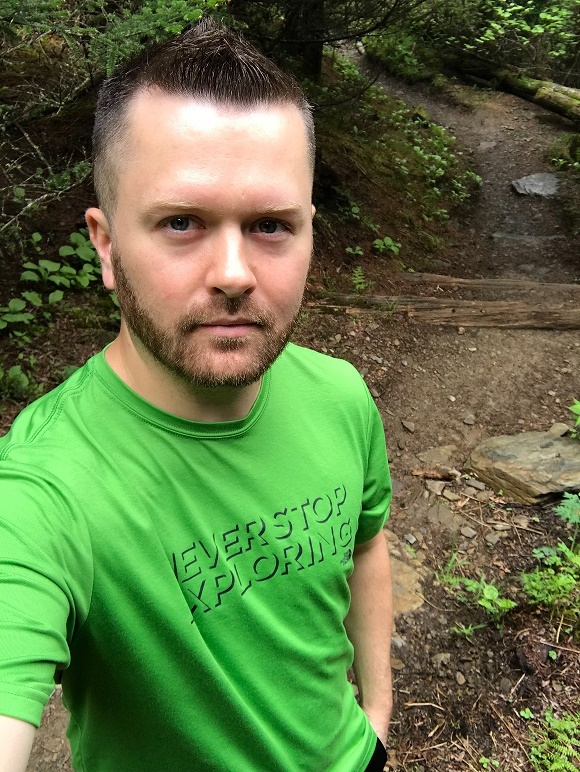 Justin joined our staff in September 2015. 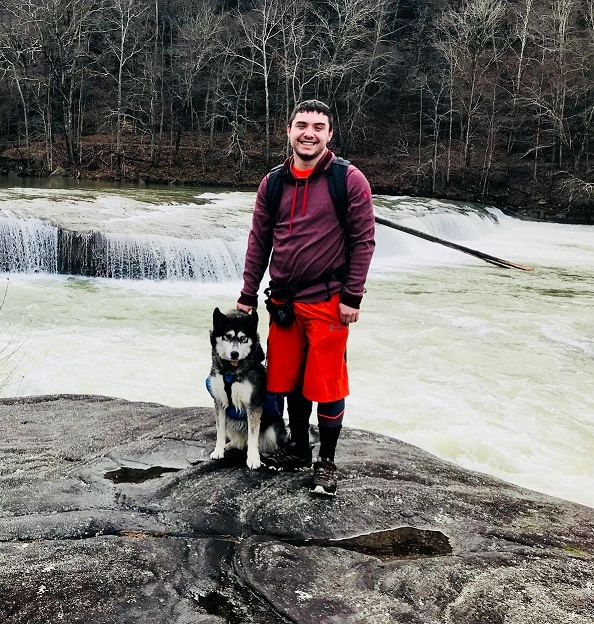 Although he came from a long career of retail management, he has always had a true passion of working with animals, discovered in his many years of 4-H. Justin currently lives in Sciotoville, OH with his husband Levi and their 5 Siberian Huskies Timber, Koba, Zeus, Sven, and Terra. In his free time, he shoots photography through his business Impact Images, and loves gardening, hiking, camping, traveling, and sports. Growing up in Franklin Furnace, Ohio, Micah received an Associates Degree in Applied Science from the Ohio University Southern. 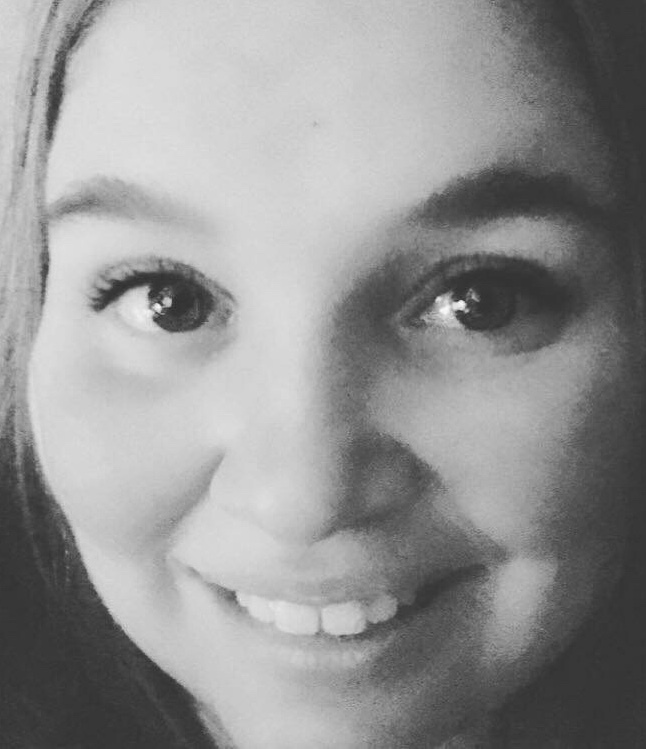 Micah enjoys spending time with her family, her 3 dogs, and cat, "Sophia!" 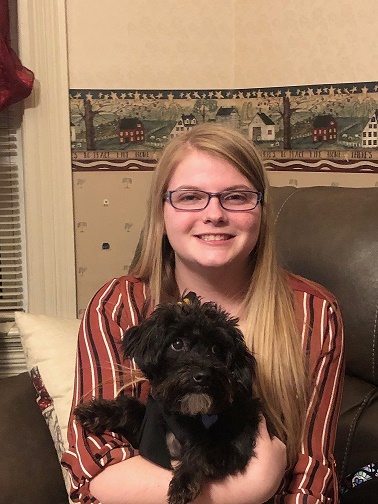 Micah is just starting her journey here at Wheelersburg Animal Hospital, and is excited about the possibilities in the years to come. Sam is currently in the Veterinary Technician program at Penn Foster University. When not working, she enjoys training her two dogs--Cato and Fenris, and hanging out with her cat, Samhain. Sam has atttended the Art of Dog Psychology workshop, where she learned a lot of techniques that help in both the training and technician sides of her life. In the future she hopes to become an even better trainer, and continue helping animals and people in the veterinary field. After having a fulfilling career of 36 years with the United States Postal Service, Sylvia joined the staff in March of 2010. Sylvia has 1 son, Aaron, 2 daughters Angela and Josie, 6 lovely grandchildren and "Wally" the four legged member of the family. 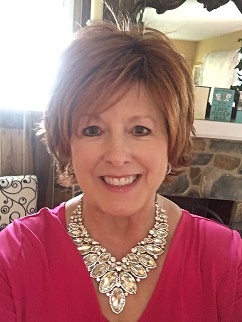 Sylvia has always lived in Oak Hill and enjoys working with the wonderful staff and clients. 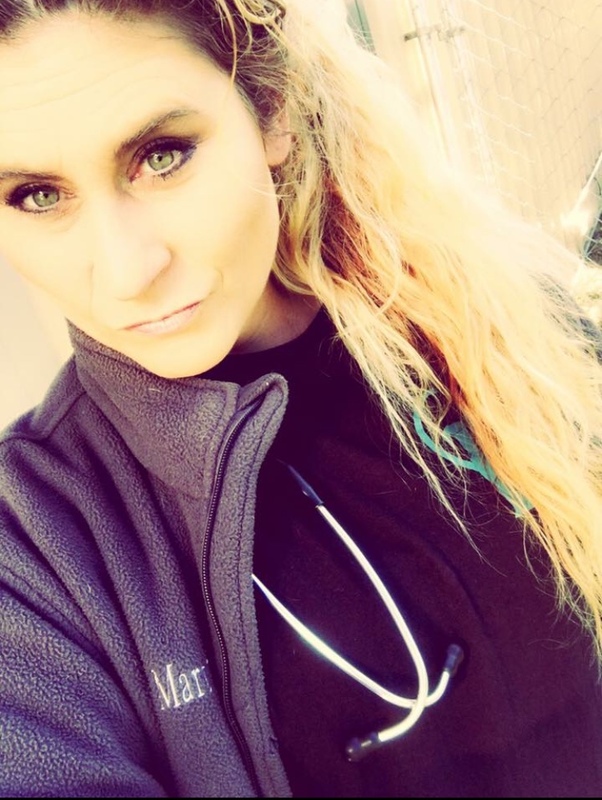 Morgan is a graduate of the vet tech institute at Bradford school with an associates in Veterinary technology. Morgan resides in Oak Hill with her two cats Sammy and KeKe. When not at work, Morgan enjoys playing video games and hanging out with family.